Why didn’t anyone tell me that my toddler would be so impulsive? Though your toddler is just now starting to figure out what they can and cannot do, they still have a hard time keeping themselves from acting on their impulses. As adults, we can empathize with our toddlers when we think about how hard is it not to eat a piece of chocolate cake, even though we have decided to lose weight! 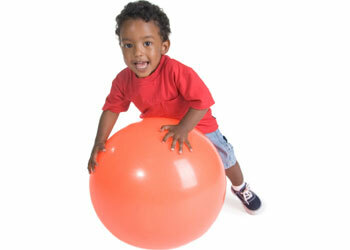 When children are first born, they have very little ability to control their behavior. The ability to have self-control develops over time with brain development, practice, and a lot of teaching and guidance. Here’s how you can help. Older toddlers are making great strides in developing self-control, but they are still learning to manage their impulses in appropriate ways. 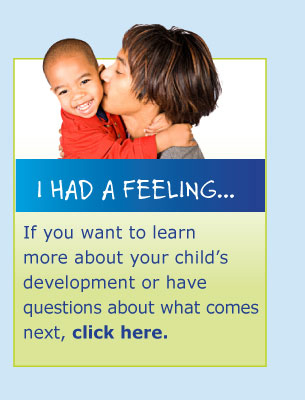 Teaching your child to name their feelings, helps foster his social and emotional development. Remember, your child is always watching you … so it’s important to be a good role model. How you respond to your child’s misbehavior is important. The more emotional your response, the more likely the behavior will continue. It is important to respond firmly, but not by yelling and screaming. Curious toddlers love to explore and play. Parents often need to assist toddlers in making safe choices. 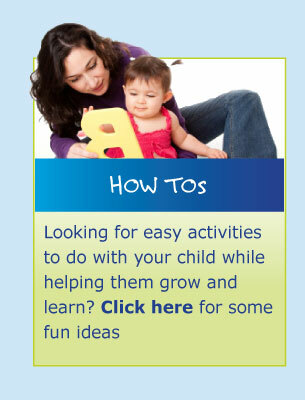 Let your child know that you understand what they are trying to do and offer more appropriate alternatives. “I know you like to throw your ball. Throwing balls inside the house is dangerous. Let’s go outside and throw the ball”. It’s important to offer your child acceptable choices. Because there are so many things a two year old may not be permitted to do, it is difficult for two’s to feel they have control in their lives. However, this is exactly the time a child needs to develop a sense of independence. For example toddlers like to stand up in the tub, but this is not safe. Tell your child to sit and offer them two fun choices instead. "Would you like to play with your cups or boat?" Have realistic expectations. Your toddler has grown so much that it’s hard to remember sometimes that he is still little. We are all born with a certain temperament, rambunctious or mellow, outgoing or cautious. Your child’s temperament greatly influences his behavior and ability to cope with strong emotions. To learn more about temperament, click here. All children need discipline and often will test their parents until consistent limits are set. Have realistic expectations for your child’s behavior. Try to remove as much temptation as possible, i.e. put away breakable and fragile items. Focus on behaviors that are really important to you or you will find yourself saying no all day. Give lots and hugs and kisses, being two is hard sometimes! For more information on disciplining your child check out Decisions about Discipline. To hear a podcast on self-control, which also addresses tantrums, click here.